And he's the reason I'm in a book. You can actually order it! Believe it or not, Adam doesn't read this blog. When people ask him why, he typically says, "I lived it - I don't need to read it." He supports it - he supports me - like crazy. But he doesn't read it. Whenever I write something that centers around him, I let him know and I offer him a chance to pre-read. But the guy can laugh at himself and he said that if I'm ok with it, he's ok with it. 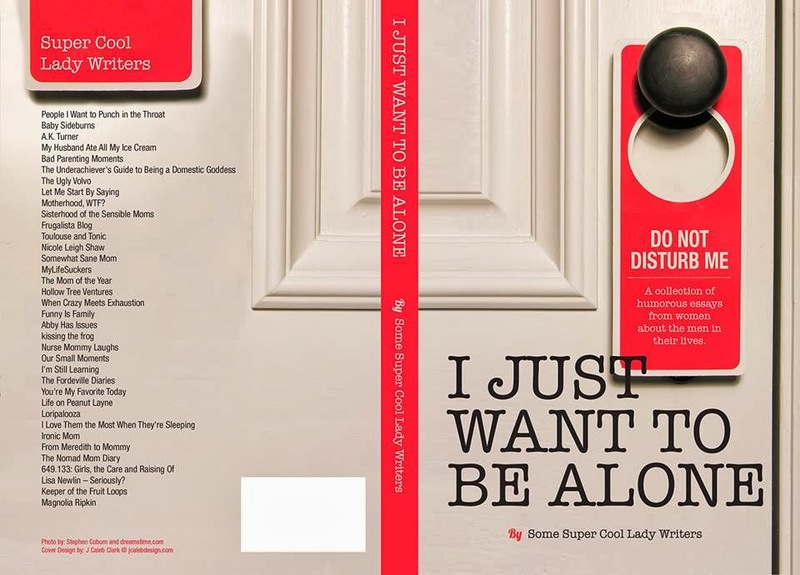 A few months ago, one of my blogging idols invited me to submit an essay for her second blogger anthology. I waved my phone in front of him like a crazy woman. I was in shock that I could even be considered in the same league as the bloggers in Jen's first anthology. Then I read the email more closely. "Um, so that essay I need to submit?" "It needs to be funny..."
"Ok, you can do that. I know you aren't always funny, but people tell me you write some really funny stuff." I was so sure he was going to veto it. Or at the very least start vetoing topics. Or enter the witness protection program. No. Do you know what that man did? He started suggesting topics. With enthusiasm. And thanks to his crazy encouragement of a story that would do nothing but poke fun at him, I'm now officially in this book. And despite what you think of him after reading about our battle over the master bathroom, you can't have him. 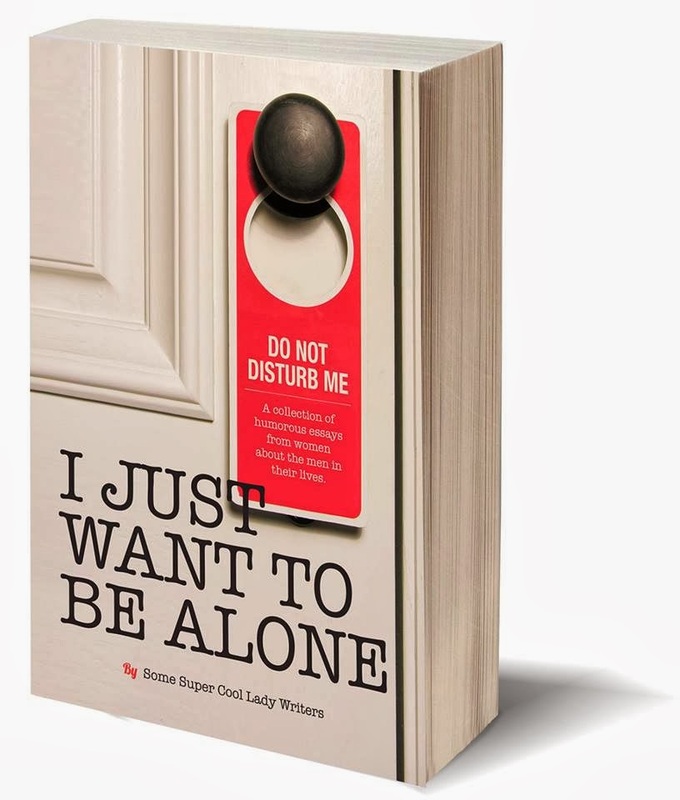 I Just Want to Be Alone is available for pre-order on Amazon. If you're a Kindle or a paper book reader, you can order today and it'll be delivered on the release date (March 22). If you're a Nook, or iTunes, or Smashwords reader, you need to wait to order until the 22nd. Don't worry, I'll remind you. And if reading about my hubby's bathroom issues isn't enticing you, check out the other contributors. I am in some seriously amazing company here. I am a lucky, lucky girl, that's for sure.